Your business plan is the foundation of your business. Business plans guide you through each stage of evolution; from formation to managing and ultimately transitioning the company. You will use your business plan as a road map for how to structure, run and grow your business. It is a way to think through the key elements of your business. 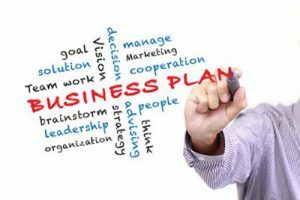 Business plans can help you get funding or bring in new business partners. Investors want to feel confident they will see a return on their investment. Your business plan is a tool you will use to convince people that working with you or investing in your company is a smart choice. 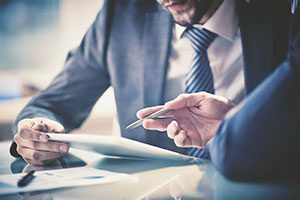 More than just a financing tool, strategic business plans help clarify your company’s direction, ensures key players are working together and allows you to focus on the tasks at hand. We assist you with your decision-making tools. We help you evaluate your business and develop a business plan. We work with you and other trusted advisors to solve your business problems. 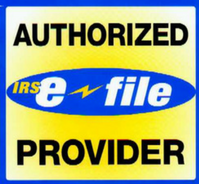 We assist you with loan applications, pricing, credit policies, cash flows, cost controls and other business needs. We provide you with expert advice in accountancy. We want our clients to see us as business partners with whom they discuss, in confidence, their business issues and struggles. You need a partner who understands your business, creates viable business alternatives and works with you to find answers to tough challenges facing your company. Business consulting is our favorite role as CPAs. Success of our firm is dependent on the success of our clients. In today’s environment, the future of your business depends on your ability to adapt to change without losing track of your goals. As your trusted advisors, we identify opportunities for increased efficiency, help manage your business and identify tax-saving strategies to keep your business moving forward. We are objective problem solvers with financial insight to help your business. Our CPAs and staff help bridge the gap between your financial data and how to make smart business decisions. As our client, we encourage open communication with our staff about your concerns and we always make ourselves available to respond to your questions. Contact us to get started with a business plan or business consulting.